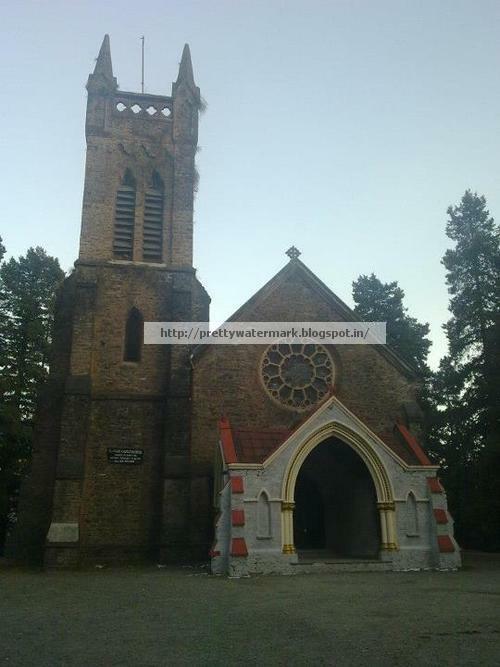 I visited Nainital during my Easter Break with my family . It is a popular hill station in the Indian state of Uttarakhand and headquarters of Nainital district in the Kumaon foothills of the outer Himalayas., Nainital is set in a valley containing a pear-shaped lake, approximately two miles in circumference, and surrounded by mountains. Nainital Lake – lt known as Naini Lake, it is situated in the heart of the city and it is owing to this lake that Nainital earned its name. The eye-shaped lake is a tourist hotspot and acts as a magnet for all those visiting the hill resort. 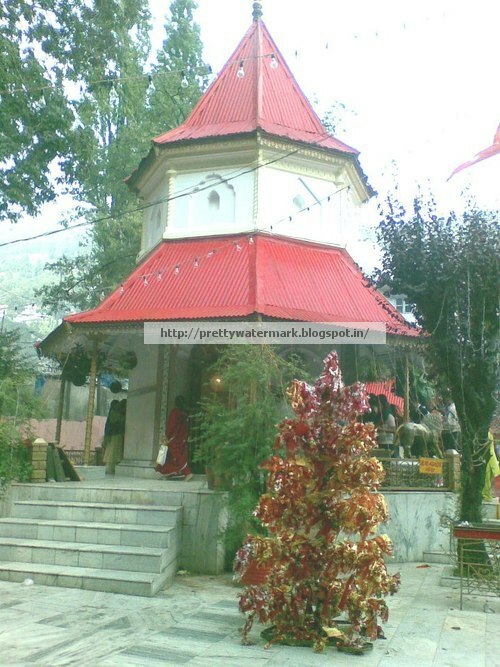 Naini Devi Temple – Nainital is believed to be one of the 64 Shaktipeeths, where one of the body parts of Goddess Sati fell, when Lord Shiva carried her body. 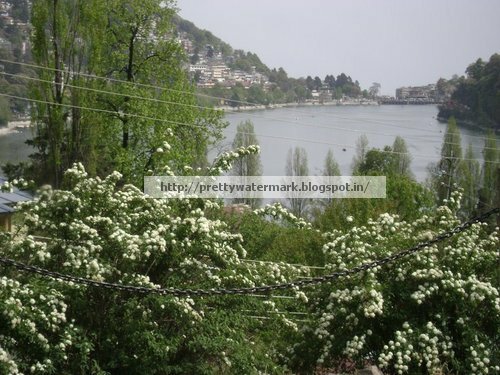 In Nainital, the eyes (naina) of the Goddess are assumed to have fallen. St. John Church– a church established in 1844 and is located on the north end of town ,a beautiful place to visit & pray. 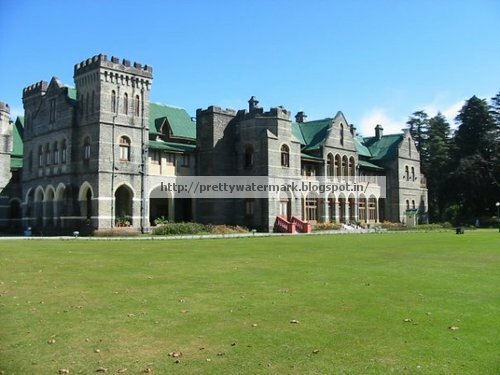 Governor’s House– designed in the Victorian Gothic domestic style by the architect F.W. Stevens. Originally built as the summer residence of the governor of the North West Province. Raj Bhavan is the official guest house for the governor of Uttarakhand and for visiting state guests. Snow View– situated at an altitude of 2,270 m (7,450 ft) and located atop the Sher-ka-danda Ridge (north by north-east of the town centre), is easily reachable by cable car On a clear day, it offers spectacular views of the snowbound high Himalaya, including Nanda Devi, Trisul, and Nanda Kot. 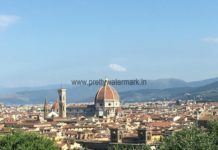 Naini Peak– also known as China or Naina Peak is the highest peak in the town, From atop the peak, one can not only see a broad swath of the snow clad high Himalaya, but also obtain a panoramic view of Nainital town itself. 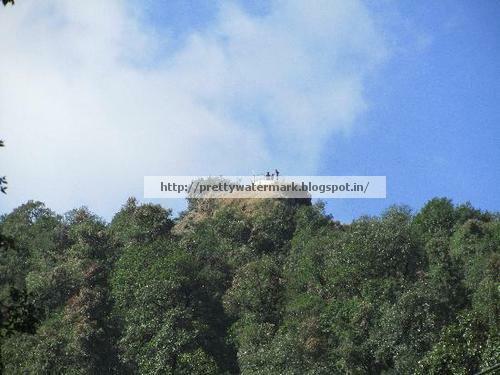 Dorothy’s Seat – Tiffin Top also known as Dorothy’s Seat (7,520 ft)) on Ayarpatta hill. Dorothy’s Seat is a stonework picnic perch on Tiffin Top built as a memorial to a British Army Officer’s wife. Pt. G.B. 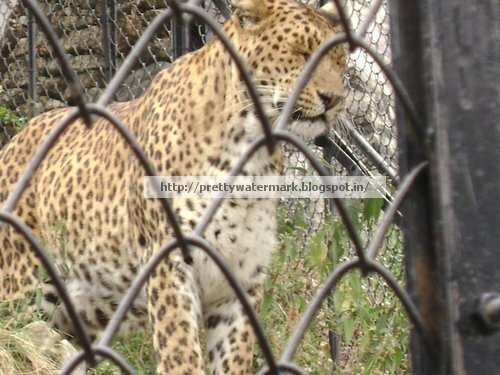 Pant High Altitude Zoo – This Nainital zoo is a home to a variety of animals, namely, Himalayan black bear, Monkeys, Siberian Tiger, Leopard, Wolf, Palm civet cat, Rose ringed Parakeet, Silver Pheasants, Hill Fox, Ghoral, Sambhar and Barking Deer. Nainital is a small hill station surrounded by hills & famous English schools (Sherwood college,All Saints’ College)etc .Its a quite & calm place ,people are grounded. Its a perfect place for nature lovers or writers or a quick gateway for weekend. Perfect place for lovers to spend some quality time with each other. 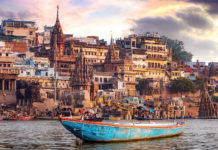 If One happens to visit Nainital & have time then one should take a complete lake tour which consist of famous near by Lakes like Bhimtal, Sattal, Nakuchiatal ,i will be covering them in my next post . Rapid service for both pick-up and returning is achievable just with Enterprise rental car organization. A few words concerning the vehicle itself. It was fairly new just what I needed. Gas mileage turned out to be amazing, well, I had absolutely no grievances. 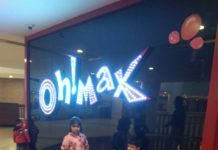 Is that a superb experience? Absolutely no, it isn’t. The experience is actually Fantastic! It seemed to be the most convenient pick up along with drop-off that I had in my life thanks to Sixt rental-car in North America! Initially, I desired to supply them all five stars, but, I could not. Merely because of the supplemental payment for drivers who’re under 25. First, I believed that it would be lower. As for the staff, I couldn’t imagine more effective than it was! They all behaved with me like I am the only person, however, there were a lot more than enough other clients! Nice post and nice information too. I read your post. It's really nice and I like your post. It’s very simple to understand……..Thank you for sharing. 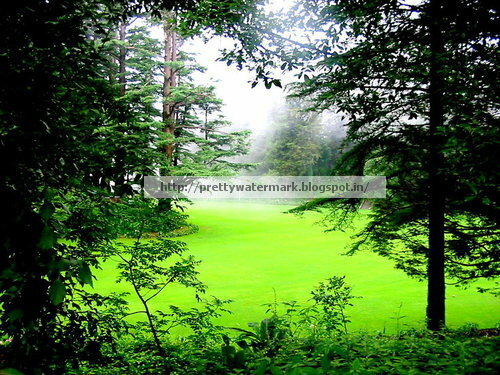 Very right said nainital is a queen of lakes, a beautiful hill station to visit in North India. 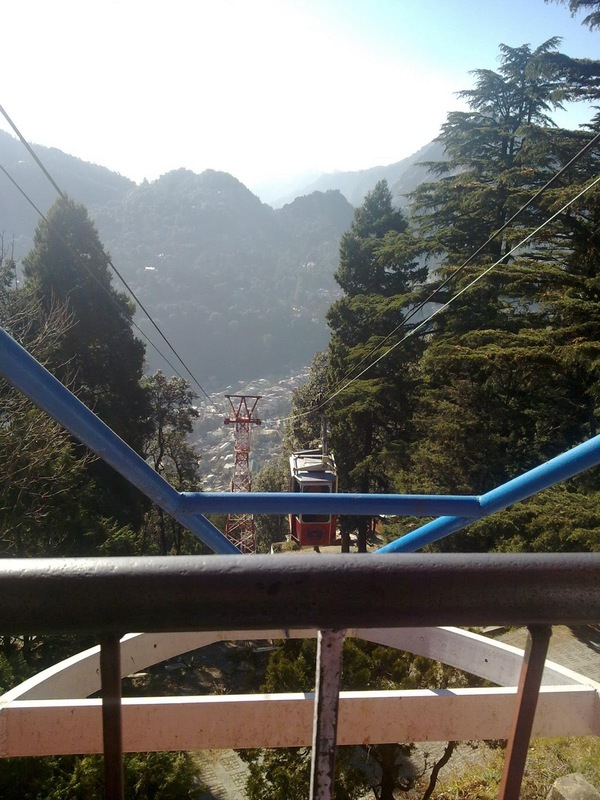 Wow, Nainital is just a very wonderful place. Lake is so beautiful. India is amazing. Nainital is one of the most interesting hill station to visit in North India, one can also explore shimla, manali, dalhousie etc too near it. lovely post i like very much!!!!!!!!!!!!!!!!! Do visit & do share your experience. 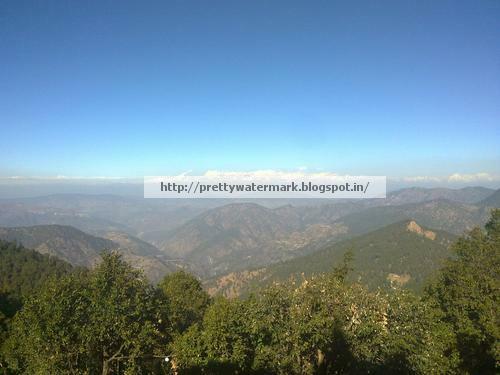 True Anu ,Nainital is perfect & peaceful. 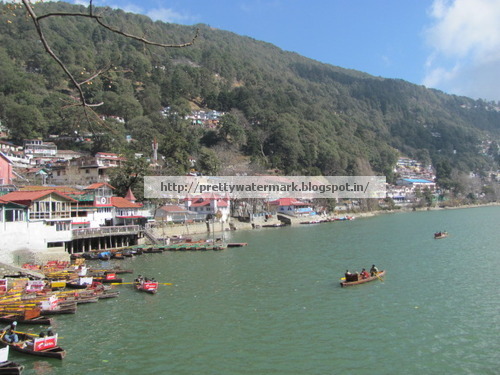 lovely post pallavi, i love visiting nainital always..it has been my family's favorite summer destination 🙂 right from the lake to the food to the markets…everything is perfect and peaceful! !